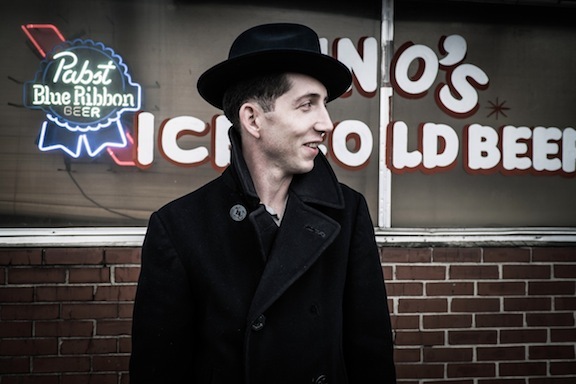 Join the St. Louis-based musician and songwriter as he leads the South City Three through an evening full of his trademark blend of country blues, ragtime and western swing. LaFarge's songs have the ability to transport listeners to eras past, but don't mistake him for a simple nostalgia act. His infectious energy and keen musicianship are utterly timeless. The night is part of the Carpenter Center's Cabaret Series, so you can opt to add a three-course meal to your experience. The L.A. duo of Alex Lilly (the bird and the bee, Obi Best) and Bram Inscore (Beck, Thurston Moore) celebrate last week's release of their debut album, It's Fate, with a show at one of their usual haunts, the Echoplex. With their unexpected beats and trippy vocals, they make for a unique soundtrack to an evening. One thing that you can assume will happen, though, is the eruption of an all-out dance party throughout the club. 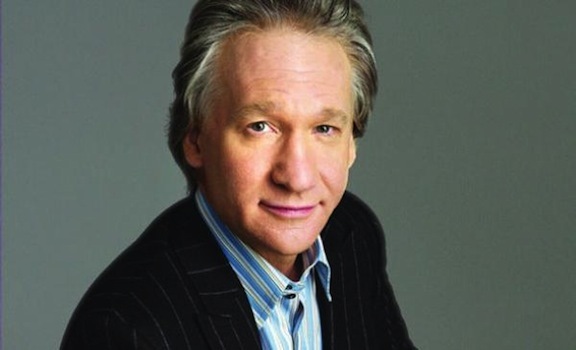 For the past seven years, there has been one constant to my weekends: "Real Time with Bill Maher." Whether I watch it live on Friday night or at some point over the following two days, the comedian and politics satirist's monologues, witty banter and final New Rules bits never fail to make me laugh even if I don't always agree with everything he says. His stand-up specials are hilarious, too, so seeing him for a full live set is going to be a guaranteed good time. I know it's crazy, but being the gigantic horror-movie chicken that I am I just barely watched the Ridley Scott sci-fi/horror classic for the first time a few months ago. Although it was released 34 years ago, the film still holds up today; it successfully had me holding my breath in petrified anticipation and hiding my eyes at certain parts. Whether it's your first or 15th viewing, being engulfed by the darkness of Downtown at night watching the suspenseful moments and performances from Sigourney Weaver, Tom Skerrit, John Hurt, Ian Holm and Harry Dean Stanton will leave you breathless. The Aussie quartet is know for their mind-blowing live shows, so if you haven't witnessed them live now is the chance to see them up close and personal at the Satellite. They just released their U.S. debut, Plains, last month, and the fuzzy, dreamlike atmosphere of the 10 tracks grab you at the get-go. Also on the line-up for the night are Acid Mothers Temple and Tjutjuna. After taking your mom out to brunch, you can relive childhood memories of singing along with Maria (Julie Andrews) and the seven Von Trapp children as they traipse through the hills that are alive with The Sound of Music, run from Nazis and become a whole family once again. Or, perhaps you and your mom like films with a darker edge? 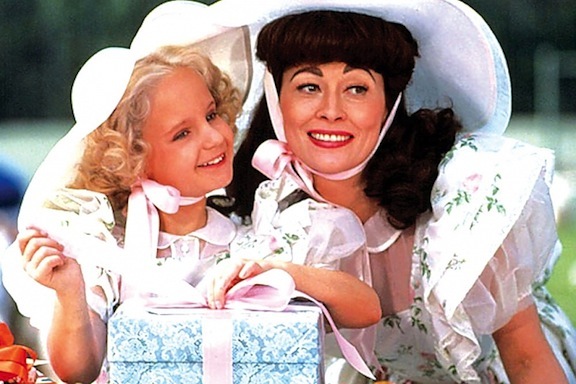 Then the double feature of Alfred Hitchcock's horror classic Psycho and Faye Dunaway as Joan Crawford in cult favorite Mommie Dearest is sure to hit the spot. From 7 p.m. to midnight, Lyft is offering rides between each of the three locations, so you can drink and be merry all night long without having to worry about driving. Start off with some free tacos and $5 margaritas at La Cuevita (formerly Little Cave). Then partake of $5 absinthe cocktails at Thirsty Crow and $5 Jameson at Bigfoot Lodge. If you successfully make it to all three bars, you will receive a shot on the house. British electronic music pioneers the Egg and Sophie Barker (of Zero 7, Groove Armada) join forces for a West Coast tour that stops at the Satellite tonight. The Egg released their latest, Something To Do, at the end of last year, while Barker has new songs from the forthcoming Gold Dust EP as well as the full-length follow up to her first solo album, 2011's Seagull. Aside from performing separate sets, they will treat the crowd to some classics, such as "Walking Away," together. The comedian/actor released his latest book, I'm Not Gonna Lie: And Other Lies You Tell When You Turn 50, last week and will be on hand to sign copies tonight at the Grove. The book chronicles Lopez's experiences being ready to start a new decade as a healthy and newly single man yet facing all the challenges that life after turning 50 brings.